Why Should You Choose Wood-Fired Pizza? 1. Our Simple philosophy: Everyone Who Walks Through Our Doors is Either Already a Friend, or will be. We treat our visitors like family and whether it’s our famous Tequila Lime Chicken Kebab’s, Artisan Gluten free Pizzas made in our signature wood-fire oven, anything in between; we will make sure that when you come to Green Cottage, you get one of the most satisfying dining experiences around. 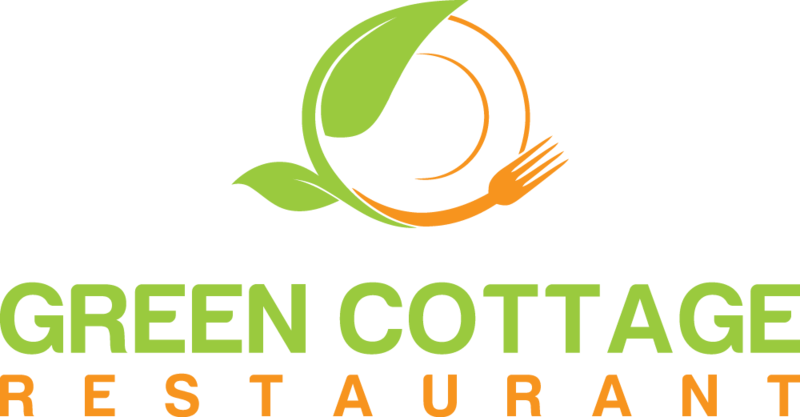 By featuring a menu that successfully marries traditional Mediterranean flavors with modern clean-eating concerns, Green Cottage defines the odds and produces healthy food that actually tastes good. Many of Signature Plates at Green Cottage is Made with Organic and Natural Ingredients. Green Cottage’s signature thin crust is fresh. With dough made from scratch, using our secret recipe, it does not contain preservatives for a distinctively fresh taste. We care about the health and well-being of our guests, as well as our environment. Our family is committed to preparing your meals with freshest ingredients that are wholesome and safe to eat. We pick up our produce daily from around the area, supporting local farmers and also ensuring that you enjoy the best of the best. Whether you’re eating in, ordering your food for pick-up or delivery, we want you to have the best experience possible. The menu is Fusion-Mediterranean. But there’s also a taste of South America in the tequila-lime chicken, Japan in the Ginger Wasabi Beef and Italy in the Wood-Fire Oven Roasted Beet Salad with blue cheese. There’s even a Scandinavian Smoked Salmon Salad, plus mussels in a chardonnay and garlic broth that wouldn’t be out of place in a French bistro. There’s also Israeli Couscous salad, which is very popular. And then, there are the wood-fire pizzas, Gluten Free/Vegan — so many pizzas.